Ireland has been keenly focused on growing its tourism industry by attracting a greater share of global guests to the Emerald Isle as of late. 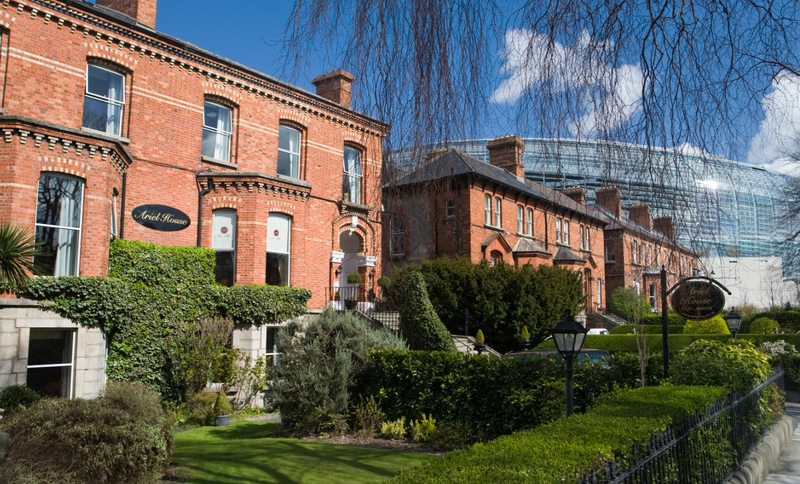 There’s no doubt that Irish hotels have been working hard to keep up with demand, especially in Dublin and across the countryside. If you’re a hotel manager, I’m sure you’re sitting there nodding your head in agreement. One day you’re working in the back office, thinking of ways to improve your core offering and win more bookings. The next day, you’re right out there in the thick of it at the front desk, giving patrons a dose of the beloved Irish hospitality. Simply put, hotel managers like yourself have their work cut out for them. You’re trying to stand out from the competition as Ireland becomes an increasingly sought-after destination by globe trotters. And, in doing so, you’ve got our attention. Now, it’s time to show the world of travellers just how much your efforts have paid off. The moment we’ve all been waiting for has finally arrived: the announcement of the national winners of the trivago Awards 2017.
trivago is empowering hoteliers to take control of the online visibility of their hotel profile, be more competitive online, and drive direct bookings. 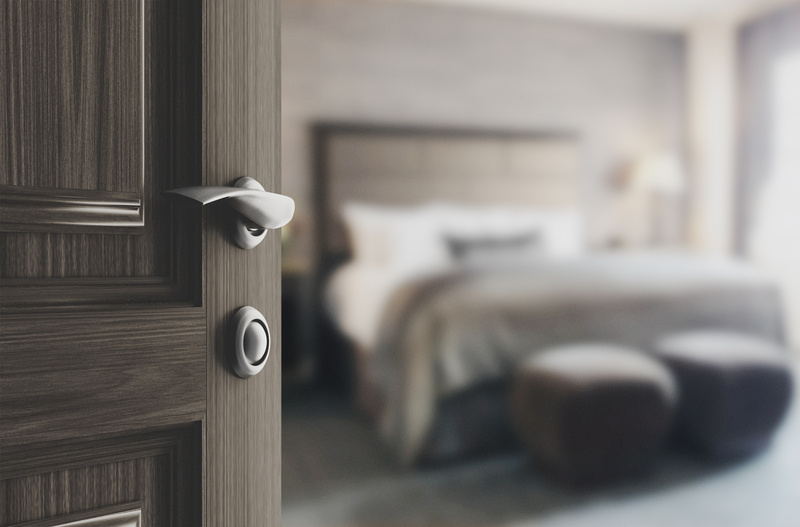 We aspire to be the number-one marketing channel for hoteliers by reinventing the way they connect with trivago’s travellers—via trivago Hotel Manager, our free metasearch marketing platform exclusively for hoteliers. The trivago Awards 2017 gives hoteliers the chance to uniquely highlight and publicise their achievements to a world of travellers, both on and offline. What’s in it for the hotels? The trivago Awards are highly esteemed by guests and hoteliers alike. Travellers recognise the quality of award-winning hotels and search for them specifically on our website. All winning hotels receive a series of exclusive award-indicators that will increase their visibility and guest appeal and further set them apart—certificates to display in their hotels; widgets to place on homepages, and more. And the single top hotel in each category also gets to take home a coveted trivago Awards trophy along with a winner’s badge for their hotel profile. So without further ado, let’s find out who the winners are. This year, the number-one 5-star hotel in Ireland is The Merrion. Known for their gracious provisions of Irish living, delicious culinary offerings, and understated elegance, The Merrion excels at every aspect of a guest’s stay. Guests laud the service as “exceptional” and “totally amazing”, going as far as pairing 5-star reviews with claims that the service at The Merrion has increased “expectations for hotels everywhere”. Here’s a look at all the top-10 picks for the trivago Awards 2017 in the category of 5-Star Hotels in Ireland. 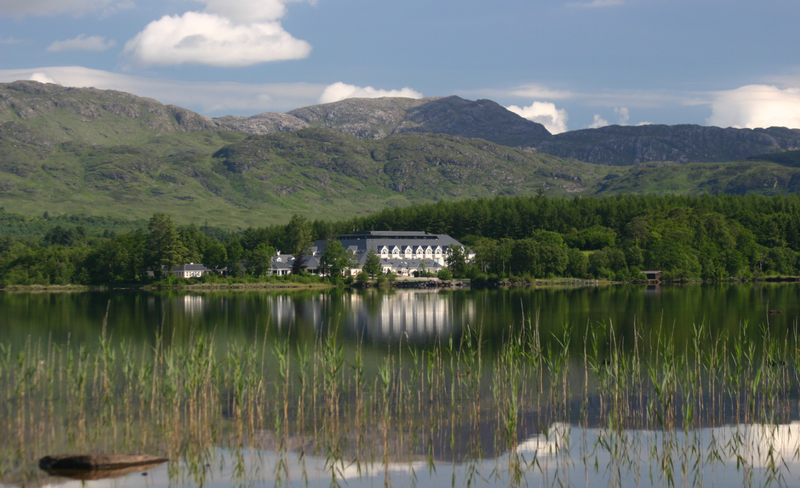 This year, the number-one 4-star hotel in Ireland is Harvey’s Point. Here’s a look at all the top-10 picks for the trivago Awards 2017 in the category of 4-Star Hotels in Ireland. 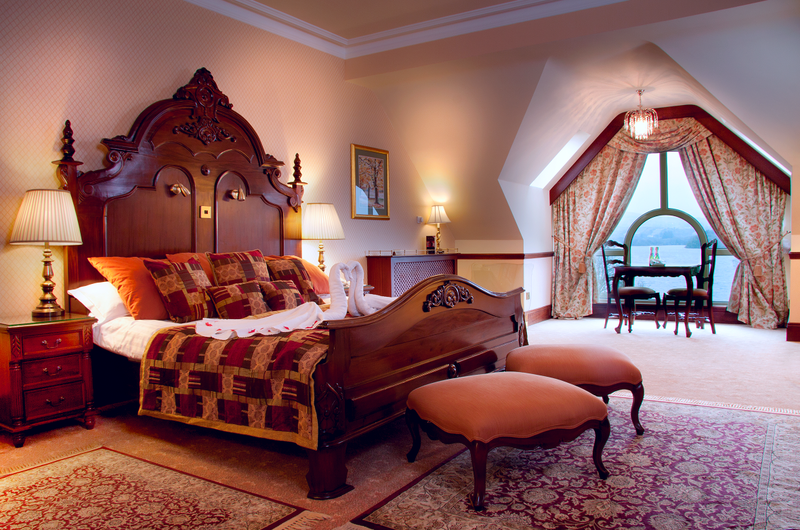 This year, the number-one 3-star hotel in Ireland is Killeen House. Notable amongst patrons for their charming facade, unparalleled scenery, and proximity to championship golf, Killeen House approaches all aspects of the guest experience in harmony. Only a hotel that truly excels in each guest touch point, can win both at the star level and in any specific, stand-alone category, like service. Reacting to winning this Award, Michael Rosney, who along with his wife Geraldine has owned and managed the Killeen House Hotel & Rozzers Restaurant since 1992, said “Ourselves and the entire team here in the Killeen House are especially thrilled to win this Award because it’s one that can only be won by looking after and satisfying the most important people of all to our business, and that is of course our guest. It is them and them alone who have decided that we are worthy of this wonderful recognition and for that we are truly thankful. It tells us that we are doing our jobs well, and – just as importantly – it motivates us to try even harder to do all that we can do to continue to welcome and serve all of our guests in the best possible way”. Here’s a look at all the top-10 picks for the trivago Awards 2017 in the category of 3-Star Hotels in Ireland. This year, the best hotel breakfast in Ireland can be enjoyed at the Ariel House. Known for their three charming Victorian buildings that have been meticulously restored, Ariel House blends classic style with modern amenities. Here’s a look at all the top-10 picks for the trivago Awards 2017 in the category of Breakfast in Ireland. 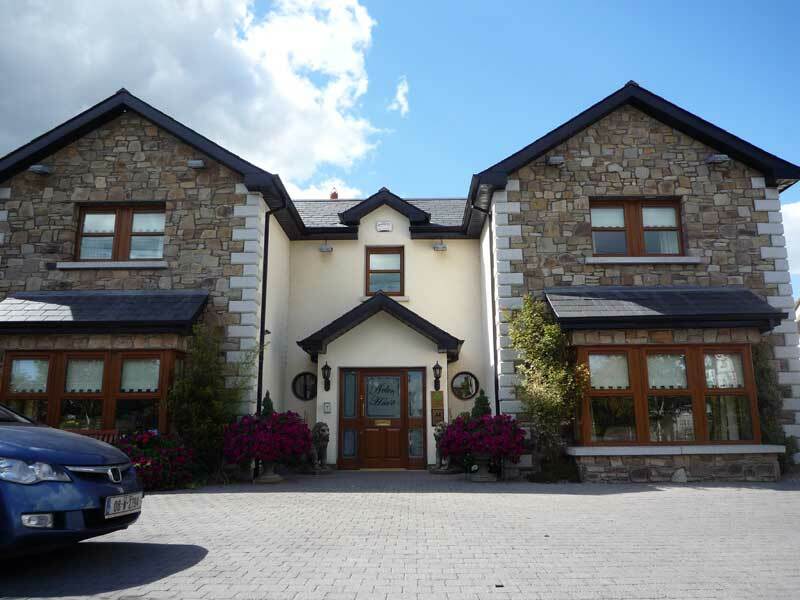 This year, the best value for money in Ireland can be found at Avlon House in Carlow. “We at Avlon House B&B are very grateful to all our past guests for taking time to review their experience at our 5 guest bedroom boutique Bed and breakfast. Its only through their support our efforts to achieve perfection on a daily basis have being recognised by trivago. 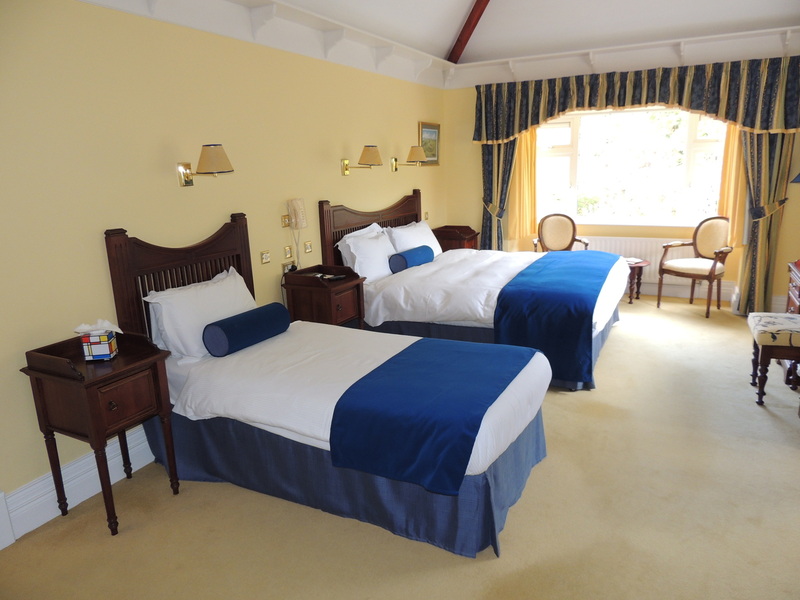 All we try to do is give visitors to our home a comfortable stay in a warm environment with clean well equipped en-suite room followed by a hearty breakfast from our menu. Here’s a look at all the top-10 picks for the trivago Awards 2017 in the category of Value for Money in Ireland. Making a second appearance in top position, this time for best service, is Killeen House. Guests at the Killeen House rave about the culinary prowess of Head Chef, Paul O’Gorman, and his team, and cannot stop talking about the charm and caring nature of the staff. Owners Michael and Geraldine have a delightful little series of one-minute videos that showcases Killarney to travellers perusing accommodations online, too. This is just one of many examples that relay the sheer passion that the owners have and the extra mile they go when it comes to serving the needs of travellers. Here’s a look at all the top-10 picks for the trivago Awards 2017 in the category of Service in Ireland. Another hotel to take out a second top prize, for rooms, is Harvey’s Point. With captivating views of the surrounding mountains and picturesque lake, it’s no wonder guests can’t say enough about the atmosphere. 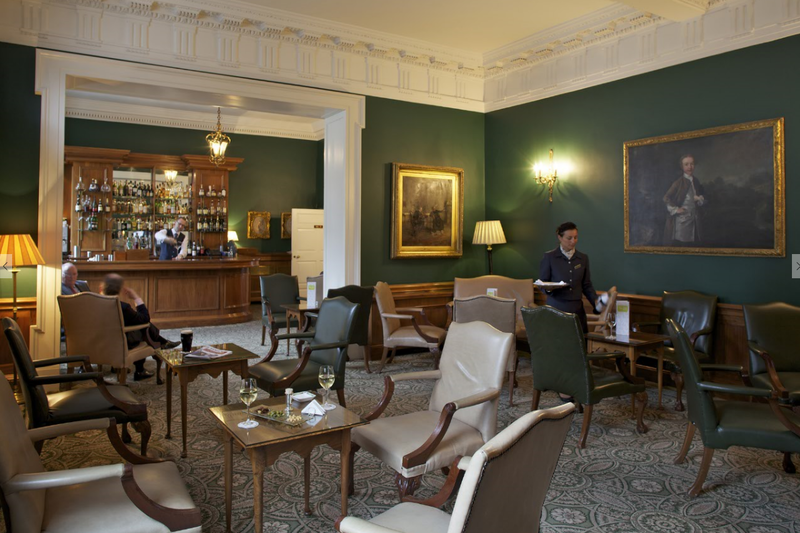 The special care taken with regards to the interior wooden panelling, chandeliers, art, and the turf fire make Harvey’s Point even more notable amongst travellers. Additionally, guests can’t seem to get enough of the incredibly spacious rooms, and “lovely breakfast”. The welcoming fireplace is just a bonus. Here’s a look at all the top-10 picks for the trivago Awards 2017 in the category of Rooms in Ireland. 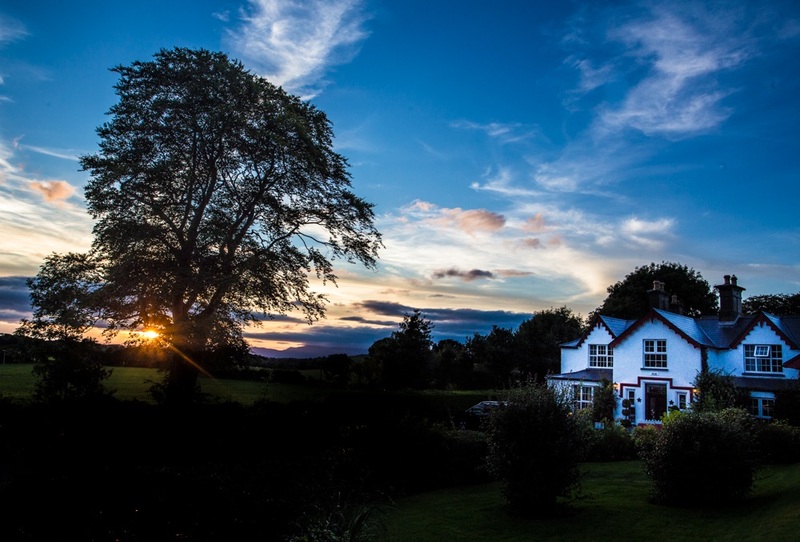 This year, the best Bed and Breakfast in Ireland is The Tides B&B. 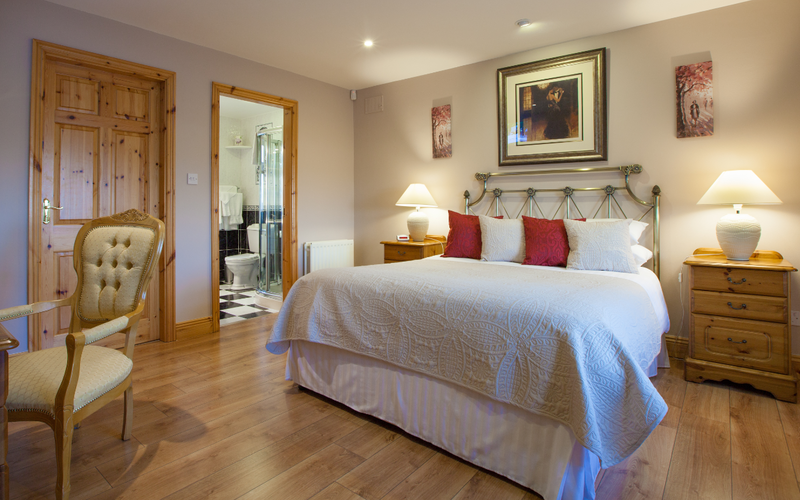 Known for their close association with Ballybunion’s Old (Golf) Course and its tee-off time confirmations for guests, The Tides Guesthouse gives extra attention to detail. Owners David and Doreen Walsh go the extra mile to suggest activities and arrange events for patrons. Congratulations to all the winners of this year’s trivago Awards! It was a lot of hard work and dedication, but it paid off in the end. You delivered exceptional experiences, and your guests took notice. How were hotels selected for the trivago Awards 2017? The same way we aggregate prices from all over the web: We collect the hotel reviews and ratings left by travellers on different booking and valuation sites and combine them into scores, making it easy for the traveller to compare them across varied aspects. These scores are all available on our website; we’ve simply compiled them per their ranking, and the hotel with the highest score is at the top of the list and the award winner. All hotels that display prices on trivago can be considered for the Awards. To ensure that all ranked hotels achieved a high level of performance consistently throughout the past year, a minimum number of 20 reviews was a requisite for eligibility in the score ranking. The result: A comprehensive list of the cream of the crop in Irish hospitality, and prestige and recognition for the hardworking hoteliers behind the winning hotels.